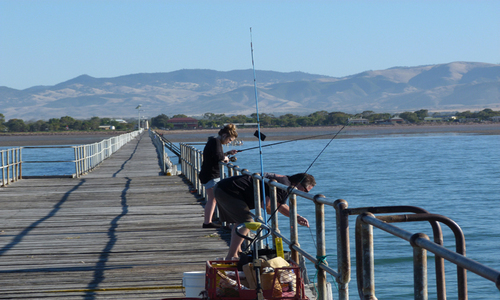 With the sea on one side and the Flinders Ranges on the other, there is never a shortage of things to do. We have one of the safest swimming beaches in Australia. No nasty stingers or rips needing lifeguards. Just gentle sloping sand and shallow water to splash around in. Stroll the local heritage walks or take some holiday snaps. A Mediterranean climate with winters and hot,dry summers means the ‘great outdoors’ is easy to enjoy. 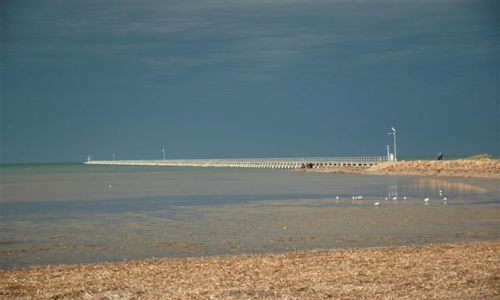 Try our town heritage walk and the foreshore precinct is a perfect spot for photography. Mount Remarkable National Park is just a 20km up the highway. 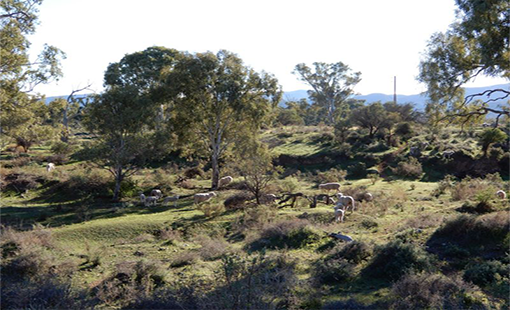 Wild kangaroos, emus and goanna wander the BBQ area in very picturesque surroundings. Take a walk along one of six walking trails, depending on your skill level. And keep a lookout for the rare Yellow Footed Walaby.